My preference though, would be to just pick one setting and stick with it all year. In fact, with our Daylight Saving Time (DST) schedule now expanded from March to November, you could argue that DST is now actually “Standard Time” for us. The concept of Daylight Saving Time has been around for many years and has always been a bit controversial. From the very beginning, there have been arguments both for and against. Here in the United States, the current framework for DST was formalized in 1966 via the Uniform Time Act. This was so long ago that some of you will not remember that in those early years, switching time twice a year was really quite an effort. Back in those days, virtually every system needed to have the time changed manually, with programmers on-site at 2:00 AM on Sunday mornings to make the switch. Yes, this was also before the internet, before remote access, before cellphones, etc. Even today, when virtually all electronic systems can switch between Standard Time and DST automatically, there is ongoing debate as to whether there is any real benefit to DST and whether that benefit actually outweighs the cost and disruption of continually switching back and forth. The idea is that better alignment between when people are up and active and when the sun is actually shining gives us a better chance to optimize how we use our time. And, optimizing our time is really the crucial point here. No matter if we are using Standard Time or Daylight Saving Time, we still only get 24 hours to work with each day. The sun still rises and sets the same every day throughout the year — as it always has and always will. Roosters still crow at sunrise, whether we humans say it's 5:00 AM or 6:00 AM or even noon for that matter. 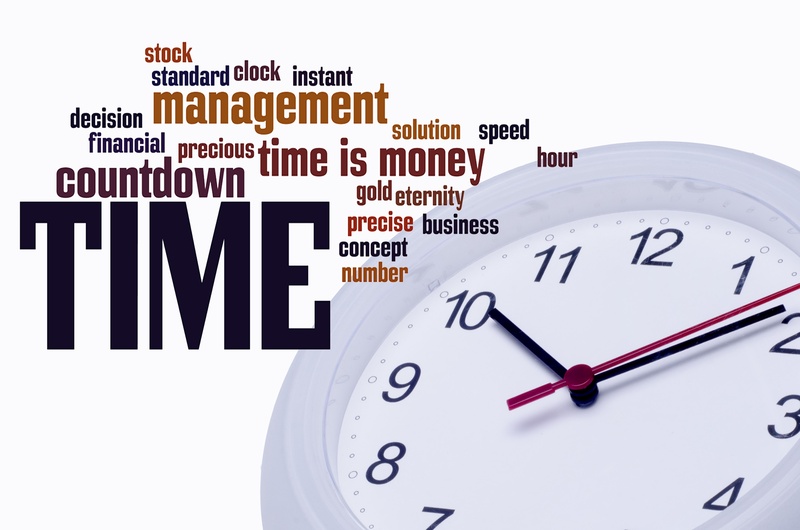 Since time is money and we cannot actually create any more time, we need to look for ways to save it. In today's business environment, most organizations have tightly controlled budgets and limited resources. Therefore, it is critically important to maximize the efficiency of these resources so that they make the most of their time. From what we see in most typical payment testing environments, there is significant opportunity to streamline operations via automation. Automating even the most basic and repetitive tests will give your resources additional time to work on more strategic items, like how to deliver new revenue generating products and services. As your organization becomes more comfortable with automation, you can begin to look at connecting different systems via APIs and move toward Continuous Integration and DevOps. So investing in automation is really about investing in your people and your company’s future. Building an automated payments testing environment will help you become more efficient, more accurate and more competitive, while saving you increasing amounts of both time and money. And, that is something to crow about.